REDUCED PRICE!! !Spectacular panoramic views of ocean, bay, golf and city skyline all from your private balcony on the 25th floor. Modern and revitalized hallways,buildings are been updated. 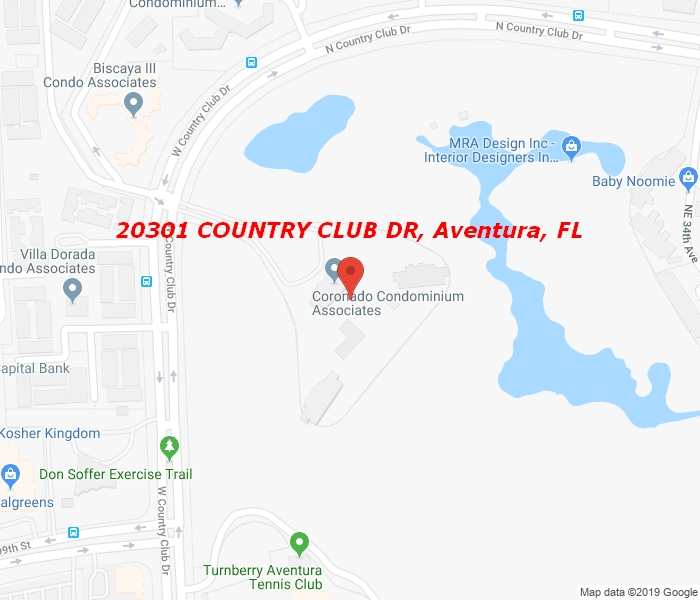 In the center of Turnberry Golf Course along Country Club Dr fitness course.Located just steps from Aventura Mall, beaches,great restaurants and Biscayne Blvd so minutes to walk to everything. Top rated school district and short distance to houses of worship. 24 hours security, garage parking, heated pool, spa, internet, cable, hot water, and much more all included in maintenance fees.